Kylie Jenner and Travis Scott haven’t had a chance to fully repair their relationship after she accused him of cheating … and they’ve got their massive success to blame. 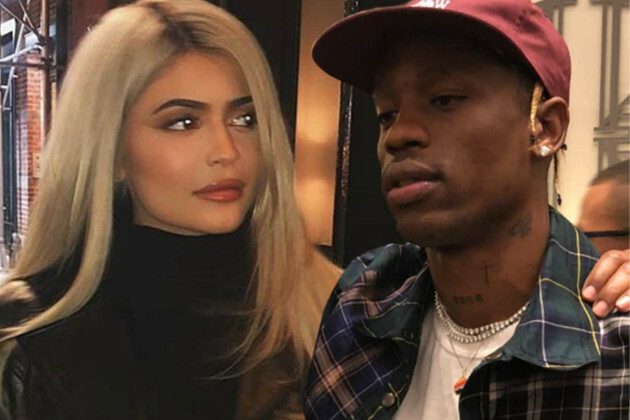 TMZ broke the story … Kylie and Travis got in an explosive fight last month after she allegedly found evidence of cheating on his phone. 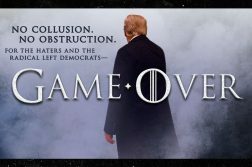 Sources close to the two say while they’ve been in communication since the incident — but only in spurts — the relationship isn’t even close to what it used to be. We’re told Kylie has some serious trust issues with Travis, and it hasn’t helped that he’s been on tour almost nonstop. 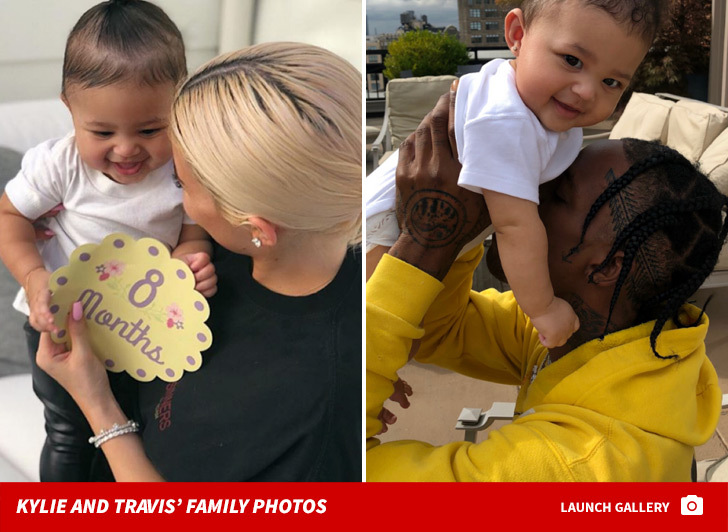 Not only has Travis’ insane travel schedule got in the way of a serious sit-down for the couple, Kylie’s also in the middle of preparing for product launches for her cosmetics line … and most of her attention is focused on that and her daughter. 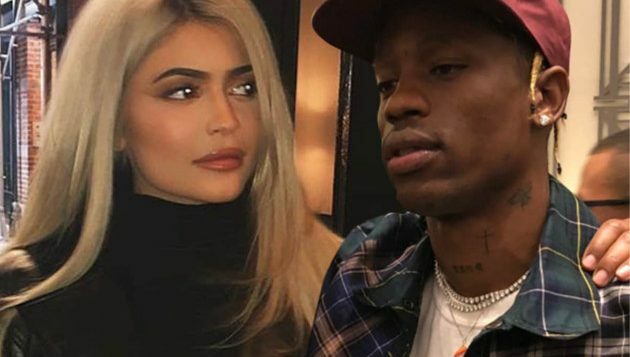 We’re told keeping his family together is top priority for Travis … but Kylie doesn’t want him to have to cancel any shows or skip out on commitments to work things out. You’ll remember … Travis gave Kylie a shout-out at the end of his show at Madison Square Garden just two days after their blowout fight. 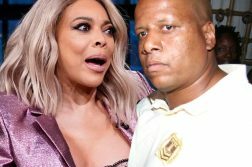 Our sources say the couple is confident they’ll be able to work things out during Travis’ long tour break next month … but for now, their careers have taken the front seat.